I hope you enjoy this one as much as my first at the helm. Thanks to those who wrote and emailed with your comments, and especially to Linda Marshall whose letter I have taken the liberty of publishing on Page 65. If I had my way, you would have a free subscription, Linda, but my MD says I have cost him enough money already! 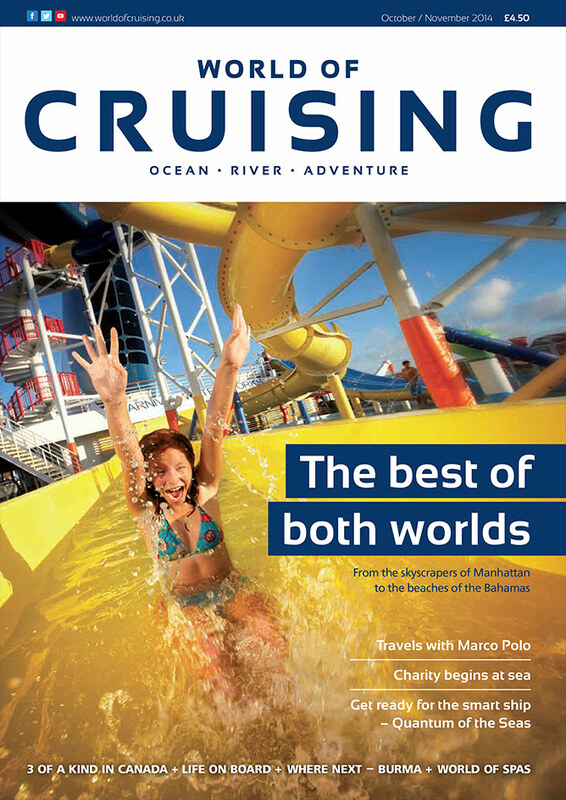 In my guise as Captain Greybeard, I make no apology for returning to the subject of cruise ships on television (See Page 74). Except that even by mentioning it now it’s beginning to feel like an apology. The debate about the effect of Royal Princess’s starring role in an ITV documentary series rolls on, as her sister ship prepares to be christened by the cast of an earlier TV series, The Love Boat. Do cruise lines benefit from the exposure they receive from television, or do they suffer as producers exploit them – and their crews – for cheap entertainment?